Carl Schenck AG, Darmstadt, is a subsidiary of the global technology group DÜRR AG based in Stuttgart, and is Dürr's Measuring and Process Systems (MPS) Division. As a holding company, Carl Schenck AG performs central tasks for its divisions. World market leaders in balancing and diagnostic systems, assembly and testing systems and filling systems operate under its roof. 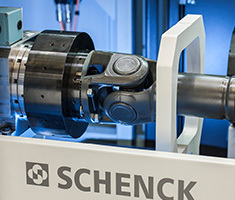 The Schenck Technology and Industrial Park operates at the company's headquarters. These divisions generate annual sales revenues in 2017 of approx. €469 million with about 2,200 employees. Balancing supplies machines, systems, equipment and services for the balancing of rotating and oscillating components and assemblies, together with testing and diagnostics equipment. Customers include automotive manufacturers and supply companies, the aerospace industry, the electrical and turbine machine industry, and general engineering industry. 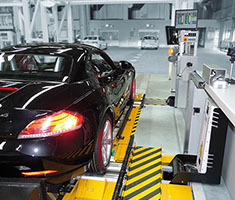 Testing are experts in the field of assembly and testing technology for final vehicle assembly. 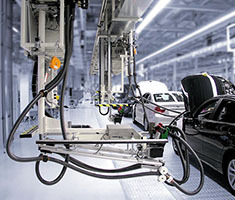 To ensure the required safety of modern vehicles, solutions include assembly technology for joining and bolting drive and wheel units, testing chassis, headlights, driver assistance systems and general function tests at the end of the line. 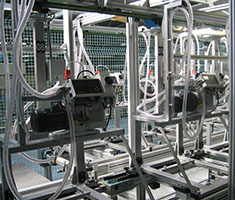 Filling Automotive manufacture vehicle filling systems with all necessary fluids. This assures the exact and secure function of vehicle brakes, air conditioning systems, coolers, windshield washers as well as oil and fuel systems. These stations can be simple manual single stations through to automated parallel filling stations, with different fluids and gases. Filling Appliance offers equipment for filling household appliances, air conditioning systems or heat pumps. Its product range also includes systems for ecologically sound disposal of harmful refrigerants. 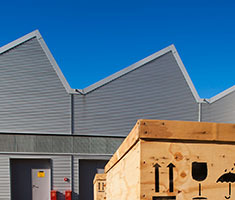 The Schenck Technology and Industrial Park covers a wide range of services including traditional facility management, stores logistics, financial services, occupational medicine and services.